Workplace Access & Safety supplies and installs world-leading brands of lanyards, roof anchors and harnesses for safe and efficient fall prevention and arrest (IFAS). 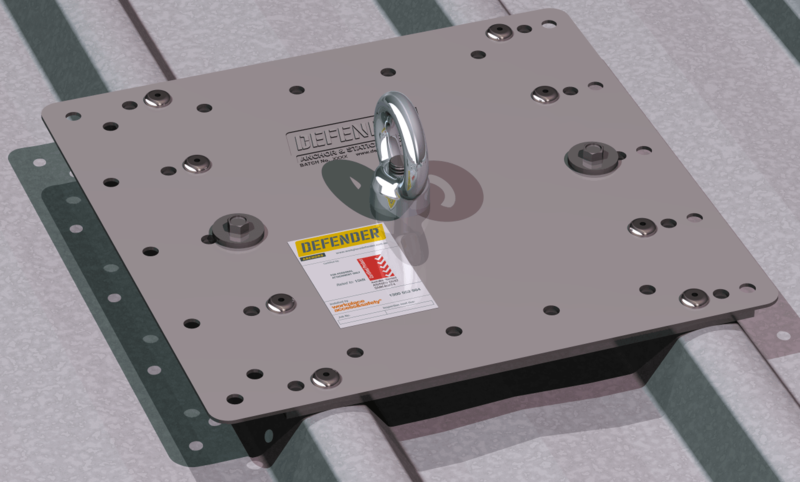 Defender™ roof anchors provide a safe attachment point for static lines and lanyards. Used in fall arrest and fall restraint systems, Defender™ roof anchors are the next best option when work either cannot be carried out on the ground or when guardrails are impractical – for example, when work needs to be carried out close to an unprotected edge. Find out more about when roof anchors should be used according to the safe work at heights hierarchy of control. 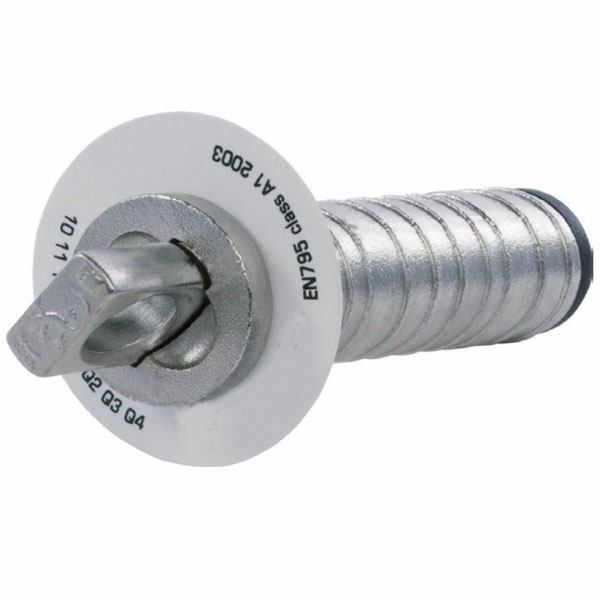 Roof anchors are generally fixed to the roof purlins but can also be mounted directly on roof sheeting or chem set into concrete. Workplace Access & Safety can advise which type is the best for your building. 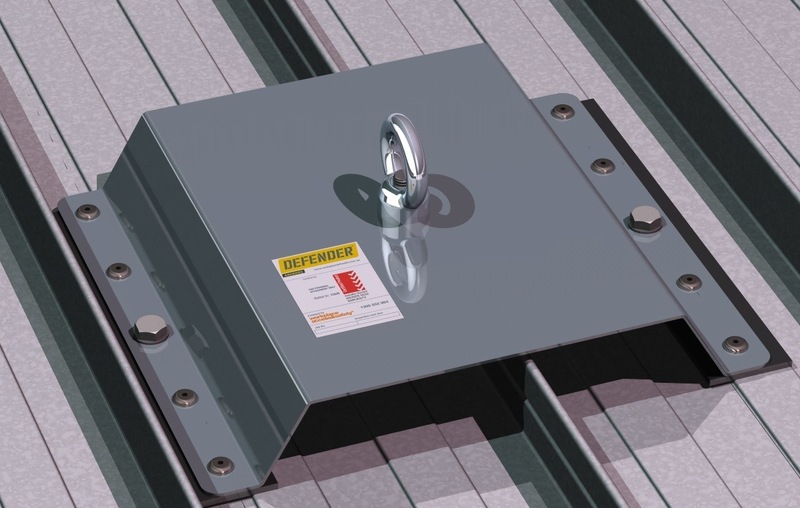 As part of a fall restraint or arrest system, the design of roof anchors needs to be carefully thought out. The right design and layout will reduce the risk of the potentially lethal pendulum effect and minimise the risk of falls. Training is vital for anyone installing, using and maintaining roof anchors. Workplace Access’s installation professionals have been extensively factory trained to comply with AS/NZS 1891 – Industrial fall-arrest systems and devices. As part of the installation, Workplace Access supplies a complete registered installation certificate and administrative controls demanded by AS/NZS 5532. Under the standard, anchors must be tested annually, which Workplace Access will arrange for you. We’ll also manage the rigorous record-keeping demanded under Australian state laws. To find out more about roof anchors and how they can be used to comply with Australian OHS laws, speak with a Workplace Access & Safety height specialist.